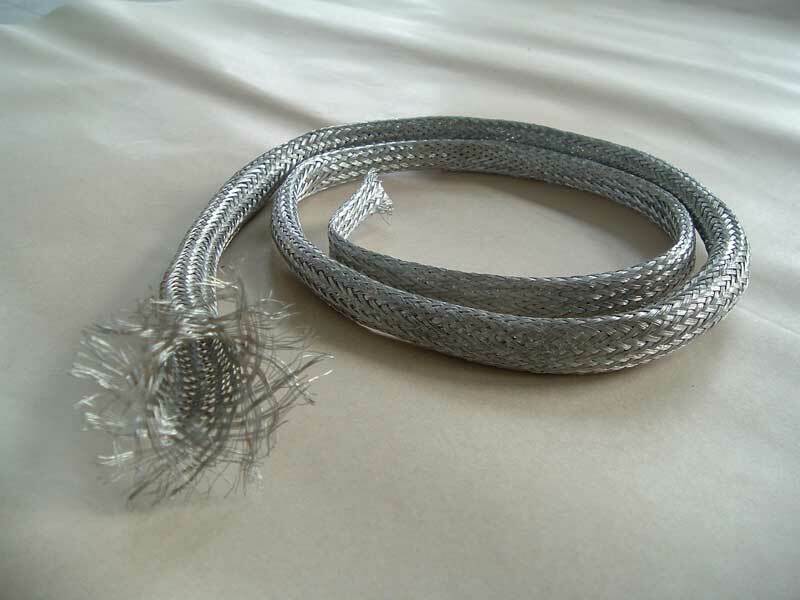 The wave-proof sleece is a kind of shielded copper braid ing sleeve for preventing the interference of electric wave or playing the effect of protection. 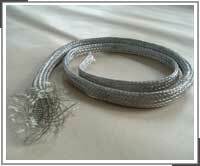 The wave-proof sleeve is braided by a number of spindles(16, 24, 36, 48)of tinned soft copper round wires(0.10, 0.15, 0.20, and 0.30)to become a hollow braided sleeve. The compactness of braided wave-proof sleeves being slipped into the control rod must comply with the following requirements:When the sleeve diameter is up to 4mm, its compactness is not less than 65%, beyond 4mm is not less than 80%. Specifications are given in table 1.